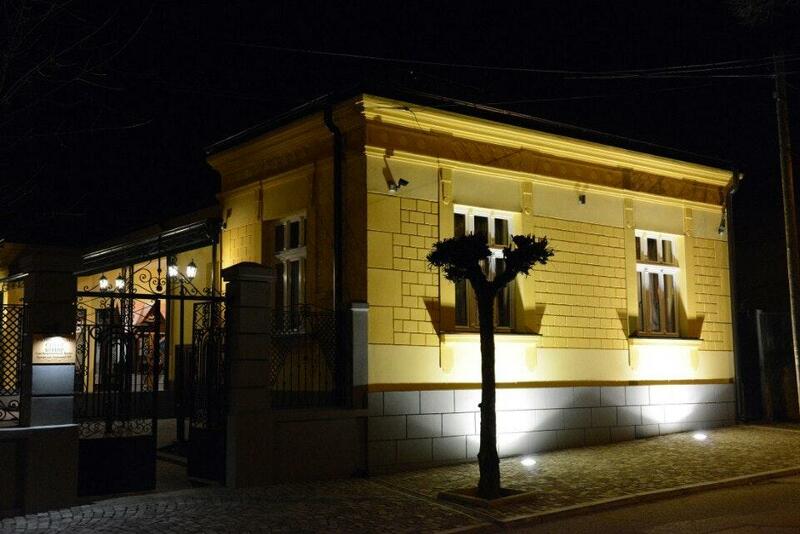 A local attraction - Museum of Bora Stankovic, which is situated beside this restaurant, is a part of the original culture of the city. 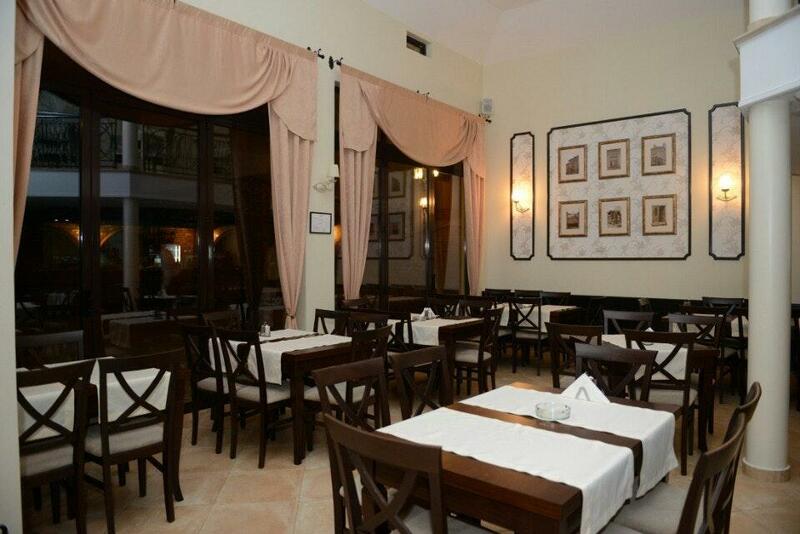 Stari Bunar offers its clients Fusion cuisine. Guests may eat tasty ribs and perfectly cooked steaks at this place. Delicious wine is worth trying here. The knowledgeable staff works hard, stays positive and makes this place great. Fabulous service is something visitors agree upon here. This spot offers you food at affordable prices. The lovely atmosphere makes a positive impression on people. Guests rated this restaurant 4.5 on TripAdvisor. The best food and service! 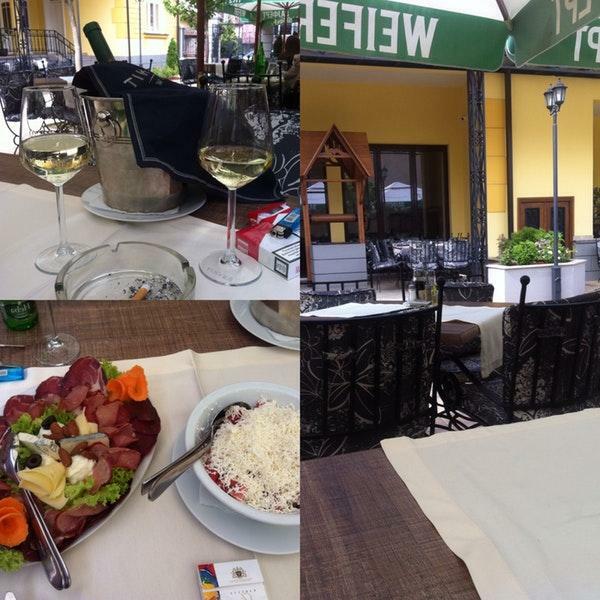 Great food, great service, great ambient ! Highly recommended !